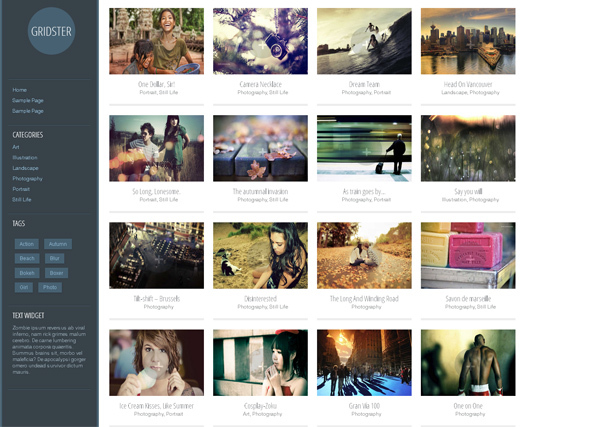 Give your photography the online showcase it deserves. 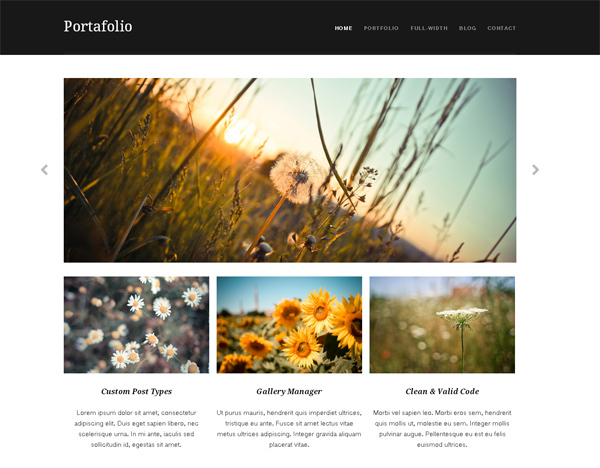 In this collection, I handpicked 25 best and free WordPress portfolio themes to build your photography website or blog on. 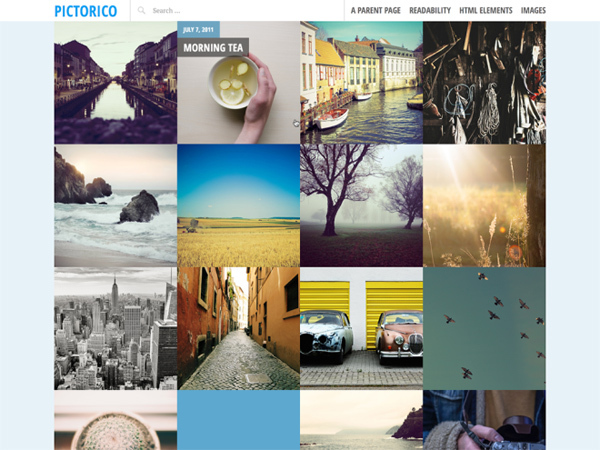 There is no need to spend money to create your presence online. 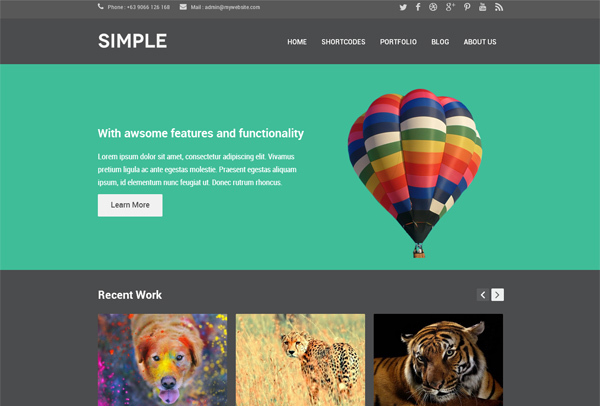 If you’re seeking for a free solution to create your first portfolio website, these WordPress themes are the best choice for you. 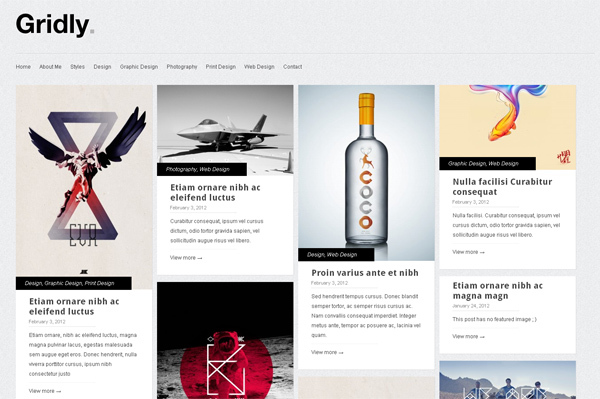 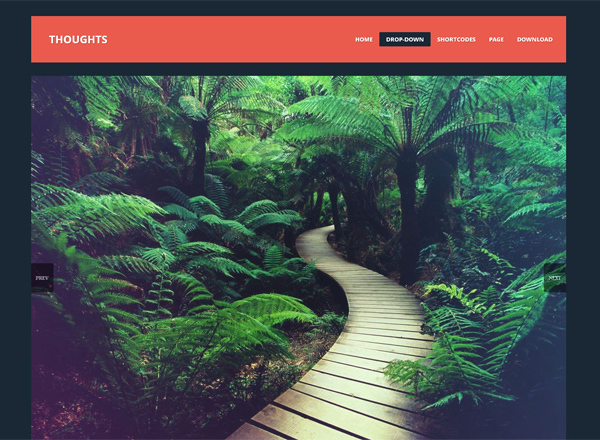 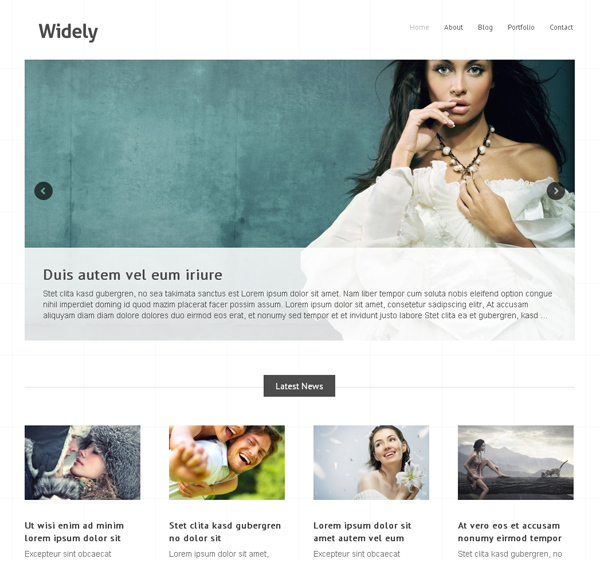 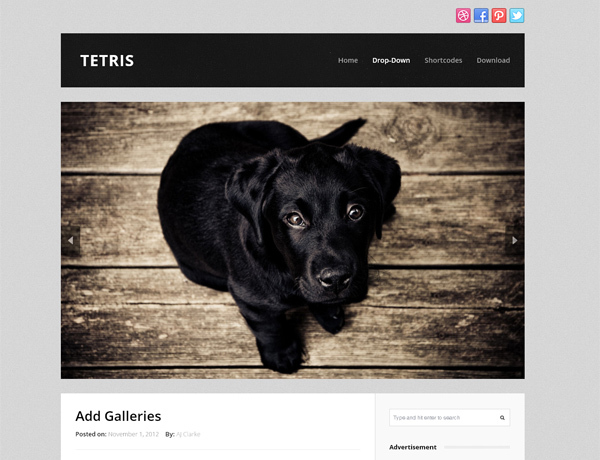 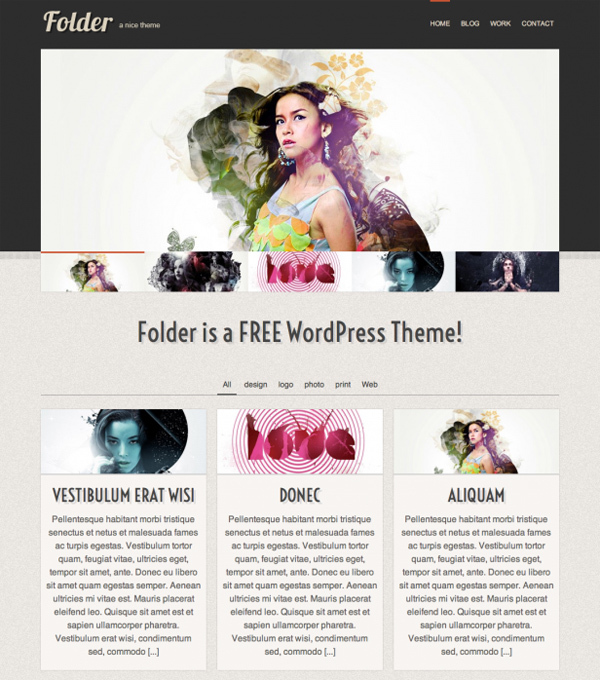 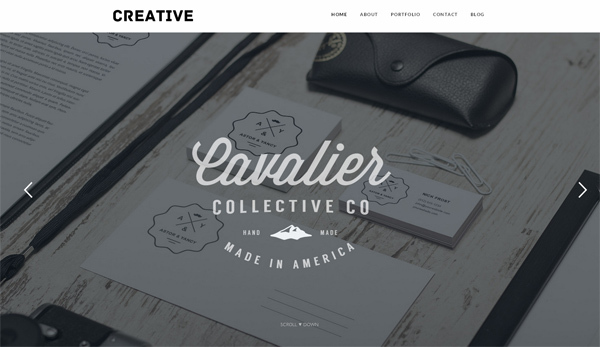 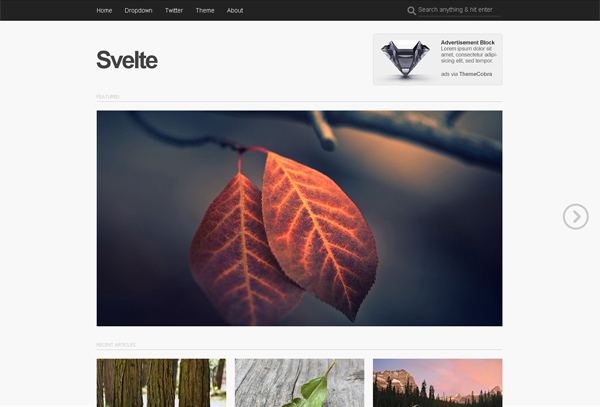 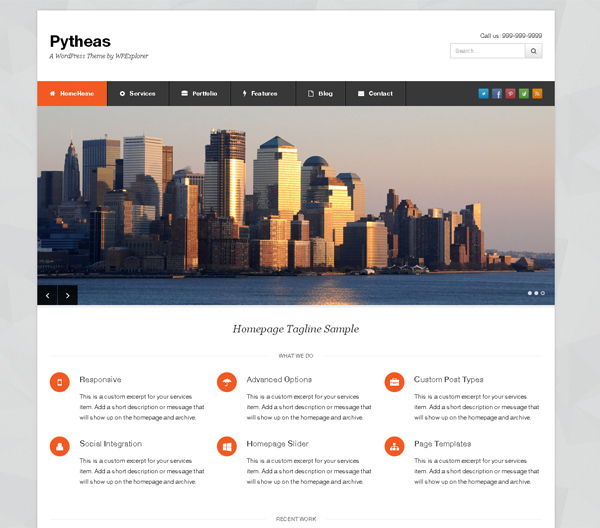 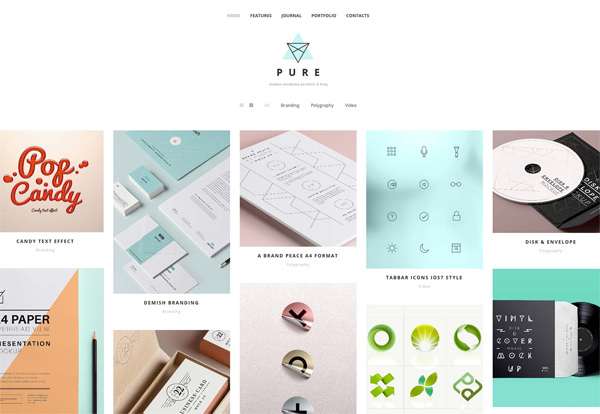 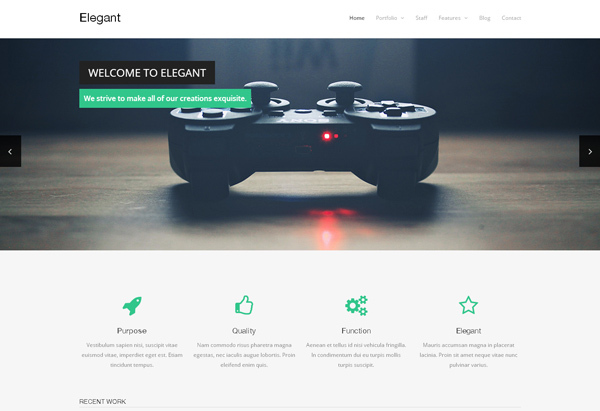 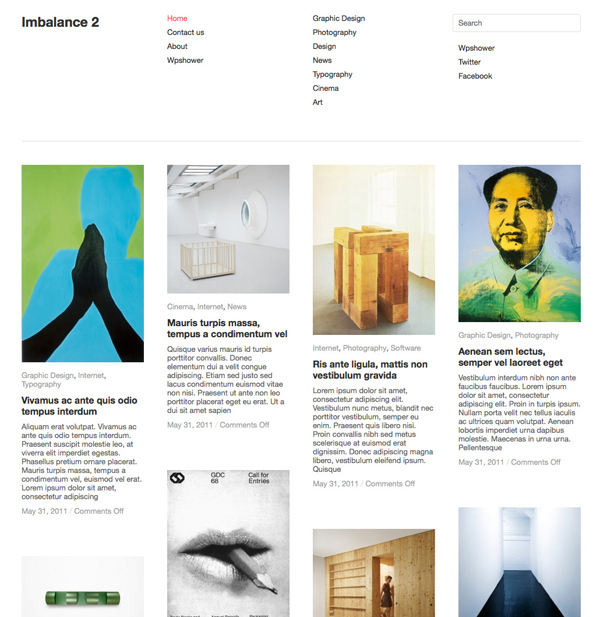 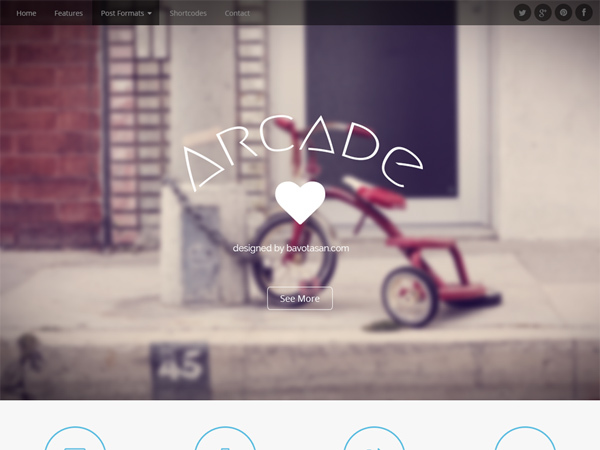 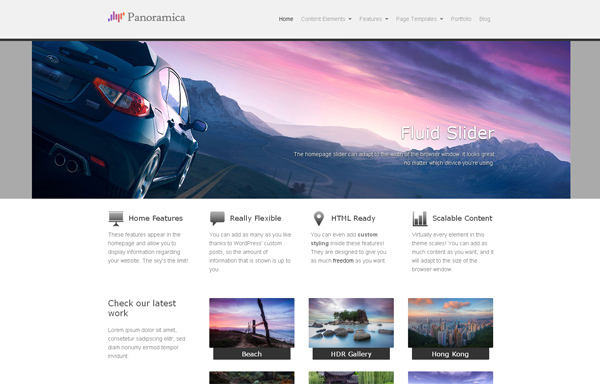 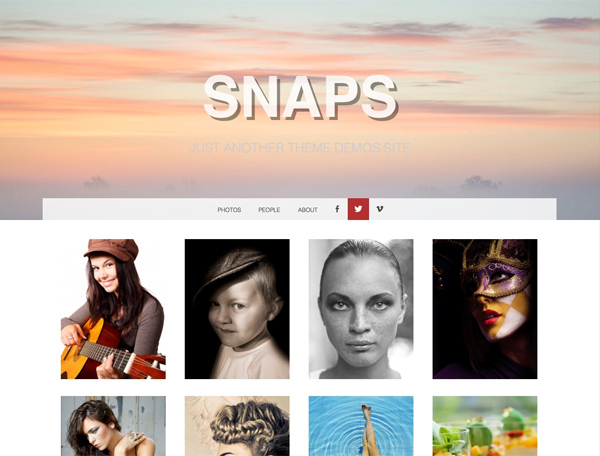 These high-quality WordPress templates have clean, minimalistic design. 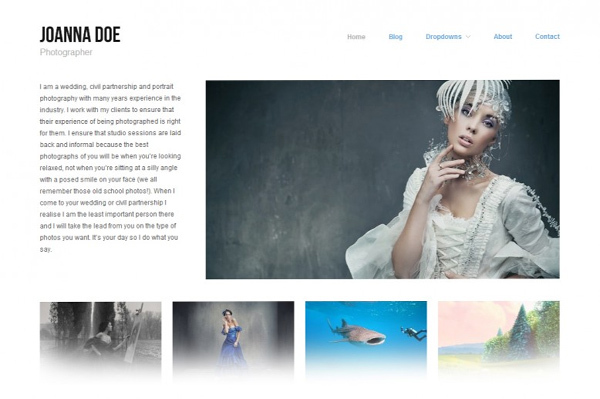 They give you an ability to showcase your photography in various and creative ways. 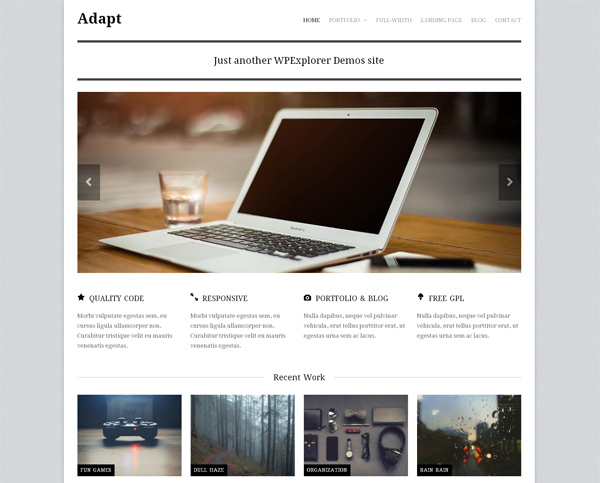 Play around with different free themes, and if you like WordPress itself, you can go ahead and buy some premium WordPress theme for commercial purposes. 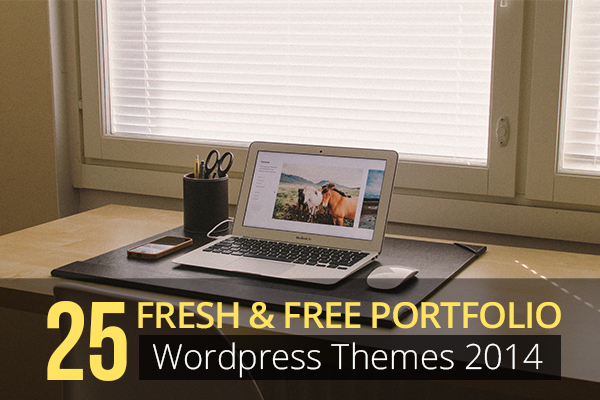 So let’s get straight to the WordPress themes I collected for you. 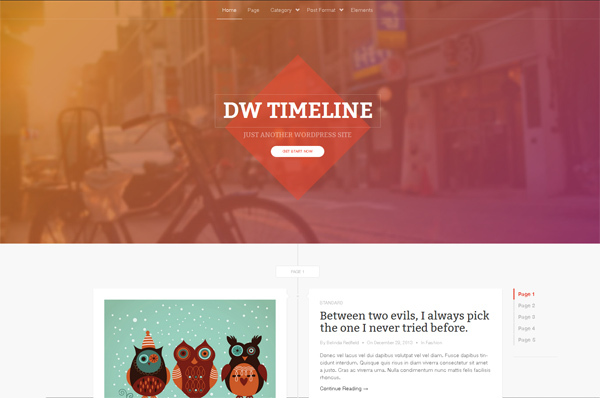 Scroll down, pick the themes you like, and download them. 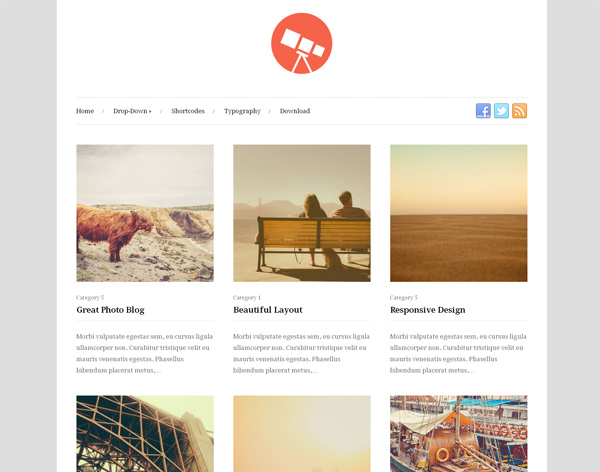 I tried my best to handpick the best fresh and free WordPress themes for your future photography website, and I hope you love them! 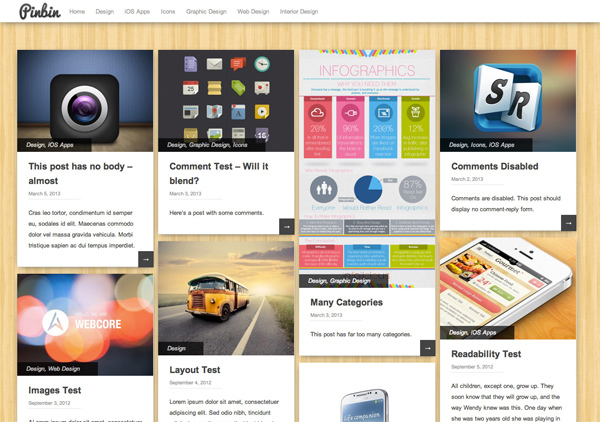 Feel free to share your thoughts and ideas in the comment field below. 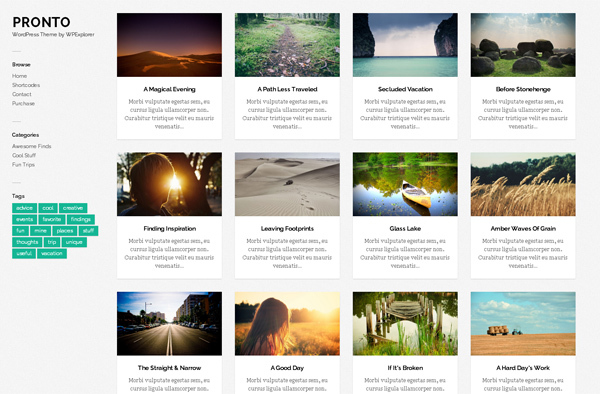 Also, check out awesome options from our partner Defrozo, which provides online website-building and marketing solutions for photographers for free. 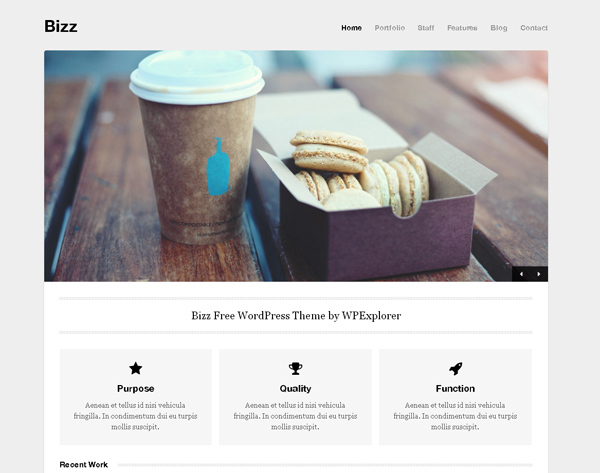 Defrozo also has free website themes along with a user-friendly CMS to customize your site.